screenshot2019-01-31at9.40.29pm | It's Bloggin Evil! Published January 31, 2019 at 1280 × 800 in Evil from the Sky! 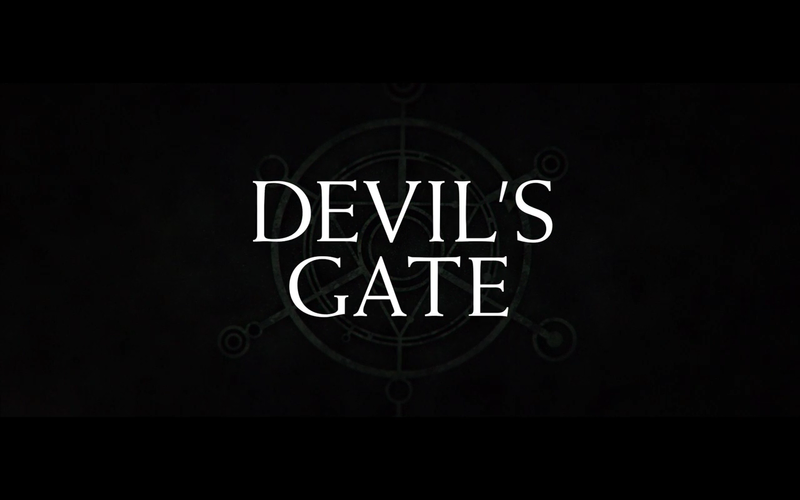 “Devil’s Gate” review!